1. I love the sound of it, obviously “We look for entrepreneurs with a healthy disregard for the impossible.” Ah, it’s it beautiful? However, I don’t want to be too happy too prematurely. Even though Google Ventures invests in 23andme and Foundation Medicine, which is not a bad start in the right direction, but we’ll see how it goes and what companies they will choose to support in the future. 2. How do they make sure they won’t invest in the swindlers that crowded the anti-aging field? I wonder how the choosing and verification process is organized and who the experts in radical life extension field are. 3. Why cryogenics, but not cryonics or cryopreservation? Or do they seriously mean freezing metals and other materials? How is that going to save billions of lives? 4. And my major concern – what about basic science? I do realize I writing about a venture fund. However, I believe without investing in the fundamental science behind radical life extension, there will be no radical life extension, but only the frauds who offer snaik oil and claim that it heals all diseases including aging. Investors love simple solutions. There can be no simple solution in radical life extension. We know quite a few examples when investors got severely disappointed when they fell under the spell of simplicity and gave money for a pill to stop aging. Obviously, there can be no single pill, so the investors fell like fools and shut the door of opportunity for good projects. I am very concerned that something similar might happen to Google Ventures. In order to prevent this situation Google Ventures should pay a lot of attention to basic research into the mechanisms of aging and have a well educated and experienced team of experts who can distinguish bad projects from the good ones. 5. 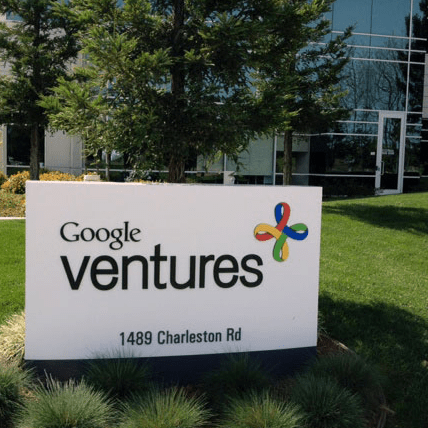 Google Ventures has a great potential to improve the attitude to radical life extension and cryonics. By choosing these fields Google sets a terrific example for other companies and agencies, as well as for the public, to pay attention to these topics. This can very quite helpful in creating the positive image of life extension, because everyone knows that Google is no fool and won’t invest in useless things.